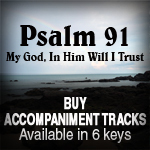 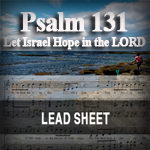 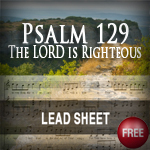 Psalm 131 "Let Israel Hope in the LORD"
Music & Arrangement Copyrighted 2009 by Esther Mui. 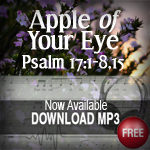 VIdeo Copyrighted 2019 by Esther Mui. 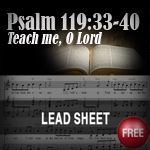 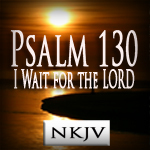 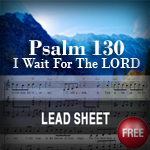 Psalm 130 (KJV) "I Wait for the LORD"
Psalm 119:33-40 "Teach Me, O Lord"
Music, Arrangement & Video Copyrighted 2019 by Esther Mui.